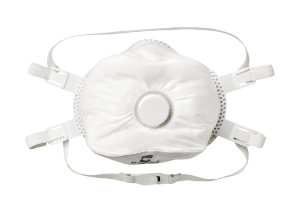 Gateway Safety Respiratory Products are regularly tested and certified by NIOSH to provide appropriate levels of filtration against particulates.You can find Gateway Safety N95, N99 and P100 respirators under the list of NIOSH-Approved Particulate Filtering Facepiece Respirators. P100 Respirators filter at least 99.97% of airborne particles and are strongly resistant to oil. 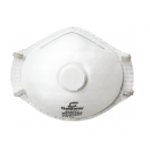 Gateway Safety’s NIOSH-approved P100 respiratory product is TruAir Ultra.